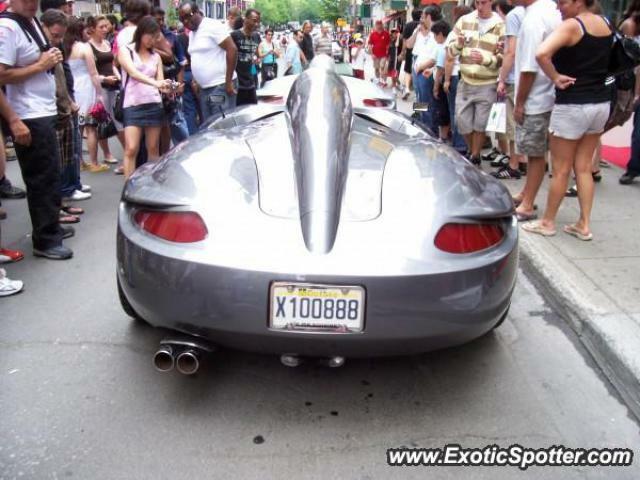 This is a Porsche 928 Spyder. I saw it downtown Montreal during Grand Prix Weekend. There were 2 of them.